There’s healthy debate happening within the teams that run content-rich online service company websites: are we a media site with ads or an e-commerce site with valuable content? Meanwhile, it is getting more challenging for companies to cut through the clutter unless they provide value to consumers, including in marketing efforts. Enter the corporate newsroom, where ad spend and quality content delivers value at a reasonable cost, and gets people in the proverbial door. 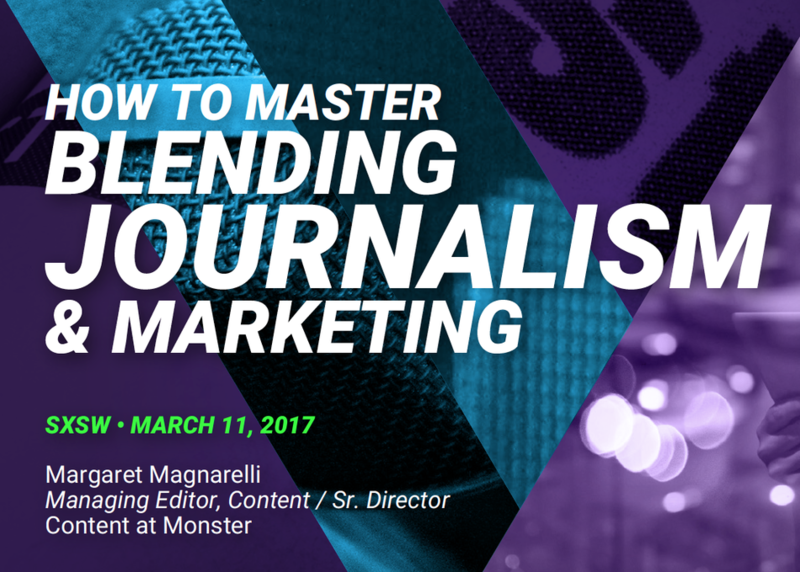 This workshop will showcase a news-oriented content marketing approach, from structuring a publishing team to how to handle editorial decision-making. Other questions to be covered include journalism vs. content marketing and what the future holds for how quality content makes its way to readers across the Internet.